Charmonman font Cadson Demak is the first Thai communication design firm to develop type design solutions. Founded in 2002, the studio came together through a shared love of typography and design, a wish to expand and modernize the font industry as a whole, and the desire to make everyday use of type more accessible. Charmonman google fonts they expanded from a modest design firm with dozens of their own typefaces into a boutique type foundry under the name Cadson Demak in 2008. 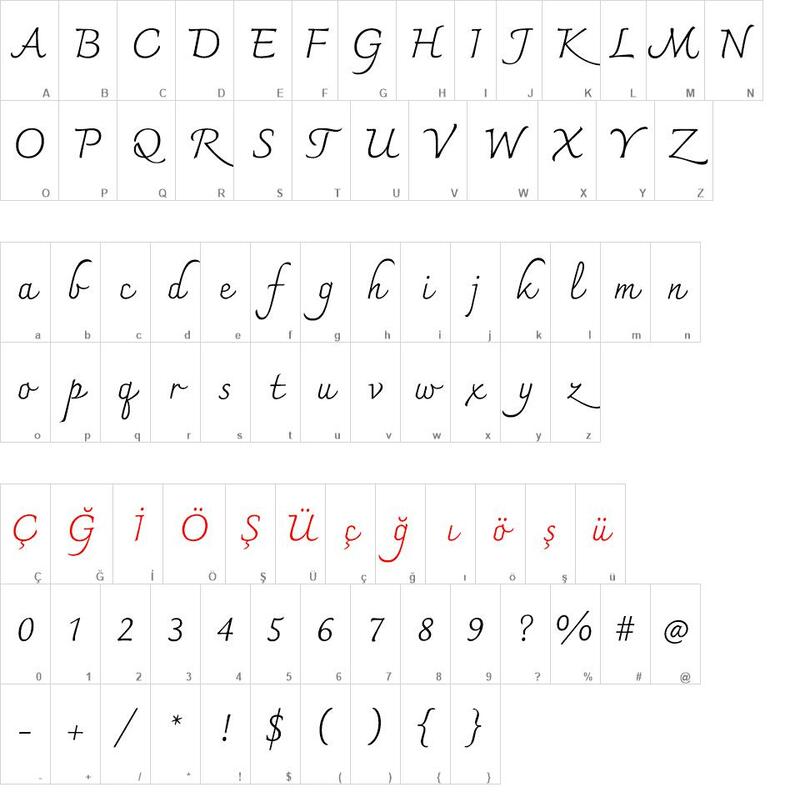 Charmonman font download, Charmonman font.